Khloe Kardashian has been hanging out with rapper French Montana an awful lot recently. Even though the two have yet to confirm an official relationship, it won't stop the pregnancy rumors from coming out full force. And because French has a past, including an estranged wife and child, that obviously means that Khloe has something to do with that breakdown, right? Just like French broke up Khloe and Lamar Odom! Or something. 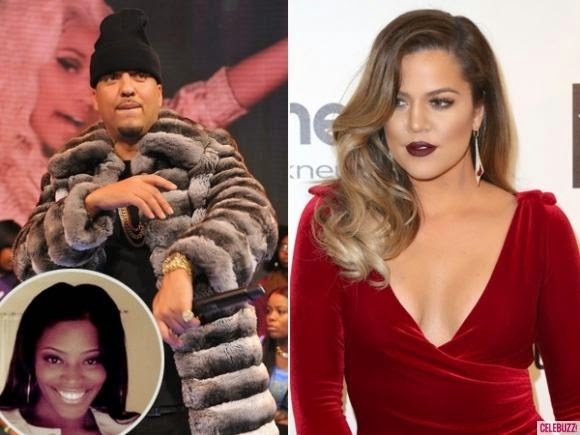 I am seriously rolling my eyes at this report that French Montana's ex Trina isn't happy about Khloe dating her baby daddy. I mean, she's probably not thrilled, but I'm not buying the idea that Khloe stole French away from her, as some reports suggest. What I really can appreciate is Khloe's reported reaction to the whole kerfluffle. A source close to the Kardashians told HollywoodLife.com that Khloe doesn't feel responsible for Trina's feelings about her relationship with French. This Kardashian friend also wants to make it clear that Khloe isn't about to get involved in any sort of skirmish. If French and Trina really do still have something going on, look for no-drama Khloe to back that thing up. Good for Khloe. 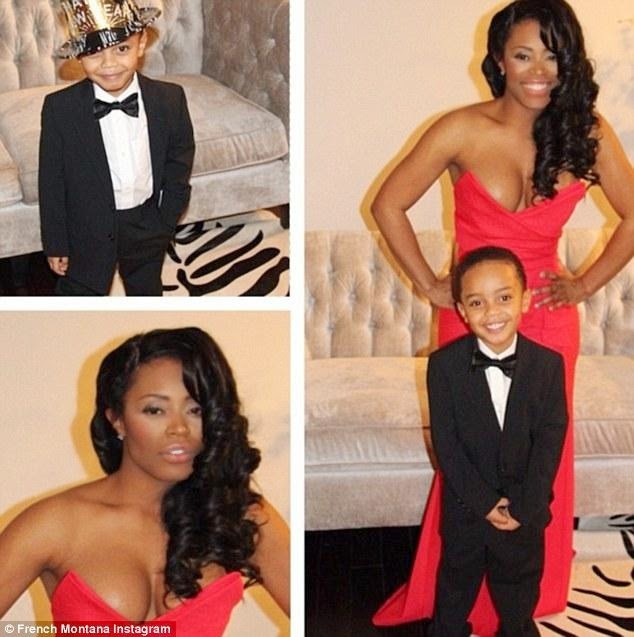 It seems like she's doing her best to move on from Lamar, and the last thing she needs is baby mama drama. Hopefully French can work out whatever it is he needs to work out with Trina, without involving Khloe. That chick has already had enough to deal with.